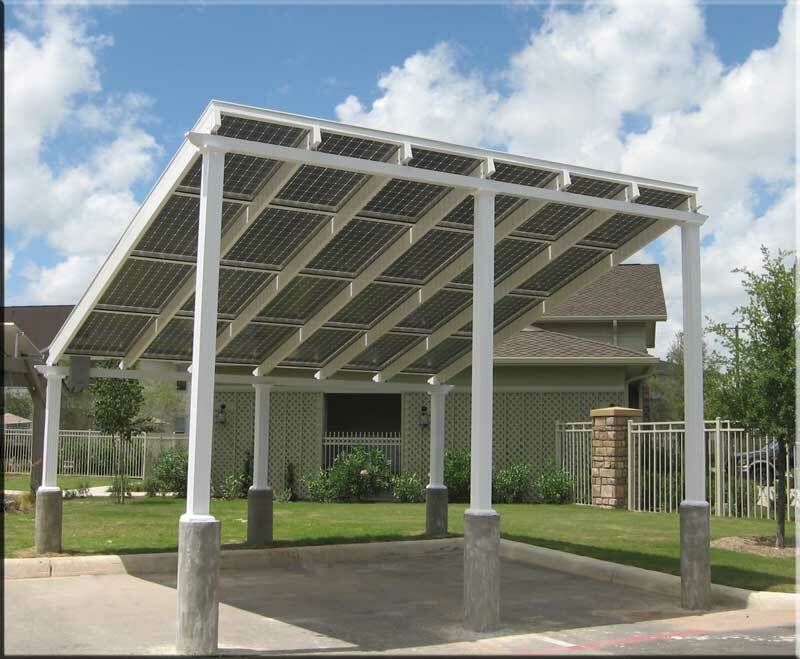 Solar-Tec Systems, Inc. is a solar carport contractor that provides turn key solar carports throughout California. 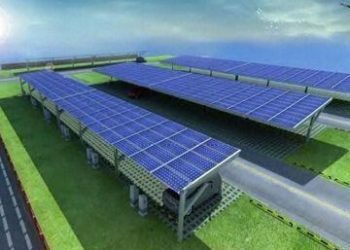 These structures can be used in a variety of solar installations including Automobile Carports, Solar/EV Charging Stations, Solar Truck Bays and Solar RV/Boat Storage. 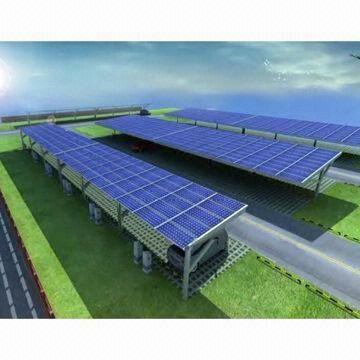 Solar carports can be specifically designed to virtually any height and pitch. 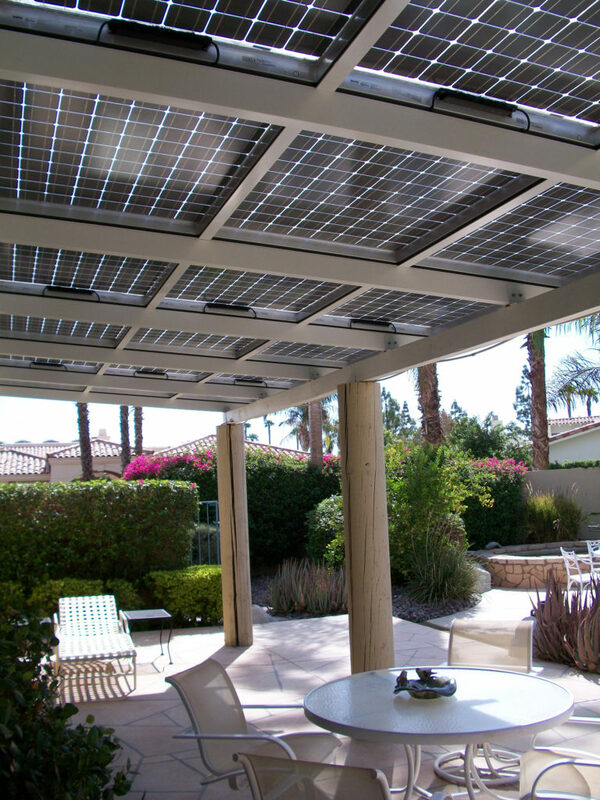 Solar electric power carport systems are extremely reliable, efficient, and low-maintenance. An ideal location to build a solar carport is anywhere with a parking lot and limited shading from trees and tall buildings. Solar Carports are the perfect solution for protecting vehicles and generating clean energy for your property. The ideal combination of great sun exposure, California’s strong net metering laws and the 30% Federal solar tax credits with 100% depreciation for 2018 makes a solar carport an excellent investment. Contact us for your quotation. 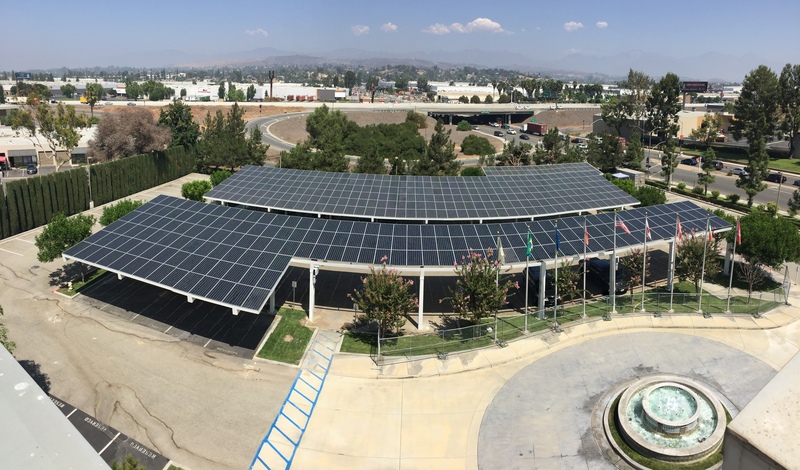 We install solar carports in the local cities and communities of Dana Point – San Juan Capistrano – San Clemente – Monarch Beach -Laguna Beach – Mission Viejo – Capistrano Beach – Laguna Niguel – South Laguna – Murrieta – Lake Forest – Laguna Hills – Emerald Bay – Rancho Santa Margarita – Vista – Temecula – Laguna Woods – Aliso Viejo – Anaheim solar carports – Costa Mesa – Oceanside – Fallbrook – Bonsall – Corona – Huntington Beach – Newport Beach – Orange – La Puente – Santa Ana – Ladera Ranch – Carlsbad – Tustin – Foothill Ranch – Three Arch Bay – Walnut – Fountain Valley – Roland Heights – Hacienda Heights -Garden Grove – Irvine – El Toro – Westminster – Yorba Linda – Aliso Viejo – Trabuco Canyon – Rancho Mirage – Palm Springs solar carports – Cathedral City – Palm Desert – Indian Wells – San Juan Hot Springs – Anaheim Hills – Balboa – Balboa Island – Corona Del Mar – Coto de Caza and Portola Hills. 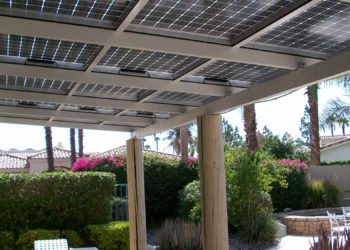 See What You Save with a Solar Carport System. 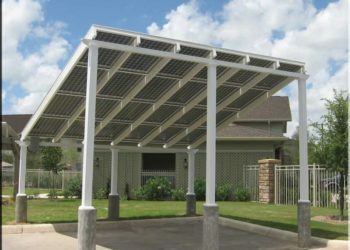 Solar-Tec Systems, Inc. is a California General Building Contractor that offers custom solar carports in Orange County, San Diego, Los Angeles and Riverside, Counties California.